I got an opportunity to take a closer look at ERC standards, analyze and compare them. I believe that the information below would be helpful for every investor and ICO entrepreneur to understand what exactly ERC standards are. This article sheds light on tokens and explains the features and functions of ERC standards to provide an understanding of what token contracts are and how developers can work with them. ERC stands for Ethereum Request for Comments. It describes the functions and events that an Ethereum token contract has to implement. It is authored by Ethereum community developers in the form of a memorandum describing methods, behaviors, research, or innovations applicable to the working of the Ethereum ecosystem. This is an official protocol for proposing improvements to the Ethereum network. After core developers and community approval, the proposal becomes a standard. The ERC standard defines an interface, which is the name of the functions as well as their signature. Signature means a list of their arguments. It also defines what these functions should do. But it does not define how you implement it and thus it does not include any code. 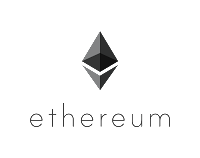 The Ethereum token standard (ERC20) is used for Ethereum smart contracts. Developed in 2015, ERC20 defines a common list of rules that an Ethereum token has to implement. Giving developers the ability to program how new tokens will function within the Ethereum ecosystem. This token protocol became popular with crowdfunding companies via initial coin offering (ICO). All Smart Contracts implementing this standard, by default can be listed to crypto exchanges without any extra technical work. As of January 2018, there were more than 21,000 ERC20 token contracts. Most of the major tokens on the Ethereum blockchain are ERC20-compliant. All ERC20 tokens transact on the same network that your Ethereum wallet uses. Hence, an ETH address is also a GNT address, is also an EOS address, and so forth. The new game recently made several headlines within the cryptocurrency community because of its extremely unique based on the Ethereum network. 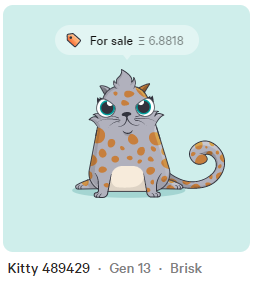 CryptoKitties is a game in which players can buy, sell, trade, and breed digital cats. They can be thought of as “breedable Beanie Babies” in that each cat is unique (non-fungible) in some way. 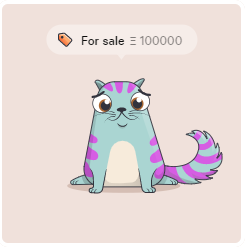 This uniqueness makes the CryptoKitties extremely collectible. Even WikiLeaks owns several high-value CryptoKitties! We can emulate rare, collectible items with Ethereum tokens, and each of these tokens follows a novel standard in the Ethereum community known as ERC721 which are called ‘non-fungible’ i.e. unique tokens. ERC721 is an Ethereum Improvement Proposal introduced by Dieter Shirley in late 2017. In terms of collectible items, two items in a collection are not fungible if they have different characteristics. For physical coins, a gold coin is not fungible with a copper coin, because their differing characteristics give them different values to collectors. ERC827 is one of the latest token standards and improvements to ERC20 on the Ethereum network. In the current ERC20 model, only value can be transferred. However, by using ERC827, Ethereum users can transfer value as well as data in the transaction. The data is sent in bytes format. ERC223 is a modification of ERC20 token standard. This proposal was introduced by a developer, who decided to solve issues with the current ERC-20 standard for tokens. Below I excluded main features of this proposed standard. Provides a possibility to avoid accidentally lost tokens inside contracts that are not designed to work with sent tokens. ERC-223 is a proposal right now, not a standard. Therefore, there are none of the high-profile ICO tokens deployed with this standard. Also, it is not yet implemented in any production tokens that I found from my research. Exchanges may need to do some modifications in order to support such token. There is a chance that some of the exchanges might not be prepared for it yet. The benefits that this standard brings are not that high compared to risks of using unofficial token interface, which is not yet accepted by Ethereum foundation and is not a standard. The ERC190 standard proposes a specification for Ethereum smart contract packages. Packaging is a core piece of modern software development which is missing from the Ethereum ecosystem. The lack of packaging limits the ability for developers to reuse code which negatively affects productivity and security. I hope that it would be helpful for you to understand some basic knowledge of the popular token standards circulating within the Ethereum community. I totally agree! Also check this out! Dapp.com has also set in a whimsical food world with a group of lovable and tiny creatures called #Yummies. Dapp.com can help you launch your project! We are the largest community of blockchain enthusiasts and we’re continually looking for interesting dapp products. Apply now to launch exclusively with Dapp.com and get full access to our resources to boost your user base. A very interesting article! My interest about cryptocurrency increases more! Please allow me also to introduce the Dapp.com. The largest platform for sharing exciting dapps and valuable knowledge about decentralized technology. If you’re interested in exploring the potential of blockchain and decentralized technology, Dapp.com is a source of inspiration, tools, and information you can trust. From December 20th to December 31st, you will have the chance to win 1 nifty gift every day as we count down to the New Year! Ready for this holiday season? Check out the 2 ongoing giveaways on our site! Btw, something big is brewing at Dapp.com! Stay tuned! Get your free tokens on BingoBet! 1000 free tokens for eligible participants! From December 17th to December 23rd, the first 2,000 participants will be able to get 1,000 BINGO tokens each! As you start playing around into the Blockchain, subsequently you get stopped by IBM’s Hyperledger. The Hyperledger is a huge open source project hosted by Linux Foundation. There are many undergoing projects inside Hyperledger. The Hyperledger project is an incubation project for different Distributed Ledger Technologies (DLT) by the Linux Foundation. Hyperledger Fabric is an implementation currently being done by IBM. Hyperledger has a very wide variety of applications such as finance, healthcare, supply chain. The world of Blockchain technology is a very exciting one. The rapid advance of blockchain technology is felt throughout our daily lives. Nowadays, Blockchain technologies are headlines. Many of us often get confused about what types of technologies there are and how are these technologies different from each other. These categories can be further compared with Consortium which is an association of several companies. The world of Blockchain technology is a very exciting one. The rapid advance of blockchain technology is felt throughout our daily lives. 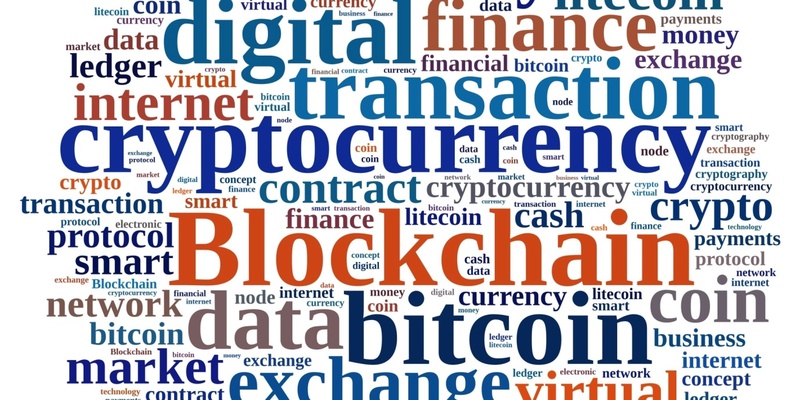 Nowadays, Blockchain technologies are headlines. The Ethereum is an open source technology and hence useful to many developers who are developing their applications on top of it. During the development, they need to test their product onto the Ethereum network. In order to do that, Ethereum is providing them three types of networks – Main net, Test net and Private net. So, the developers can easily test their applications on either of the networks they wish to. You can connect to any of the Ethereum networks by using some of the wallets present like ‘MyEtherWallet’ or the ‘Metamask’ wallet. Main netThe Main net is the actual Ethereum global network where all the “real-valued” things happen. And by real-valued I mean all the Ethers are real, and can be converted to any other cryptocurrency other the fiat money. The miners are also most active and are great in number as they get real ethers after mining the blocks. In this miserable world of insecurities and deceptions, we have to give a proof of everything we do, so that people would believe that the work is legitimate then. And to talk about the blockchain world, nobody is ready to trust one another. So, it’s the most unavoidable thing to validate the transactions occurring, by some pre-approved techniques. 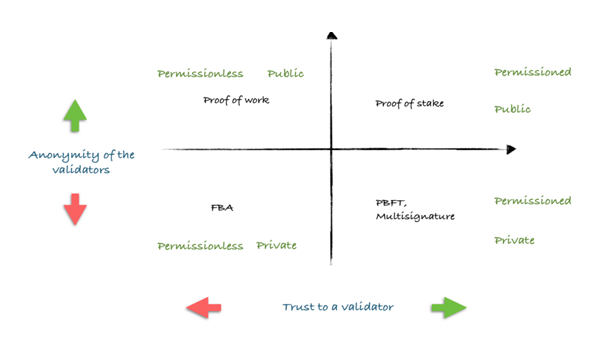 These different bunches of techniques are collectively called as ‘consensus protocols’. 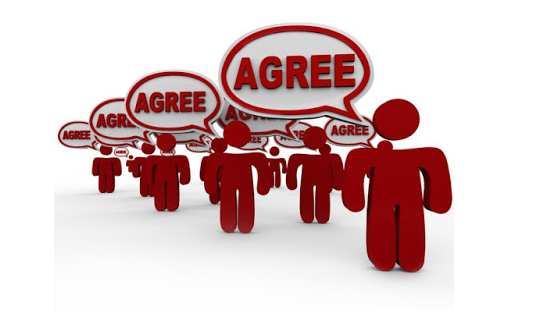 While voting just settles for a majority rule without any thought for the feelings and well-being of the minority, a consensus, on the other hand, makes sure that an agreement is reached which could benefit the entire group as a whole. 1. Proof-of-Work (PoW) Satoshi Nakamoto, Bitcoin’s creator, was able to invent the proof of work protocol. •The miners solve cryptographic puzzles to “mine” a block in order to add to the blockchain. •This process requires an immense amount of energy and computational usage.